A little girl makes up her mind to visit the President of the United States of America. How far will she be able to go? Will they let her in the door? Will she walk all the way up to the Oval office or will she be stopped before she even starts? Find out the story of one little girl's visit to President Lincoln and of how you too can meet with someone truly great and powerful, the Lord God. 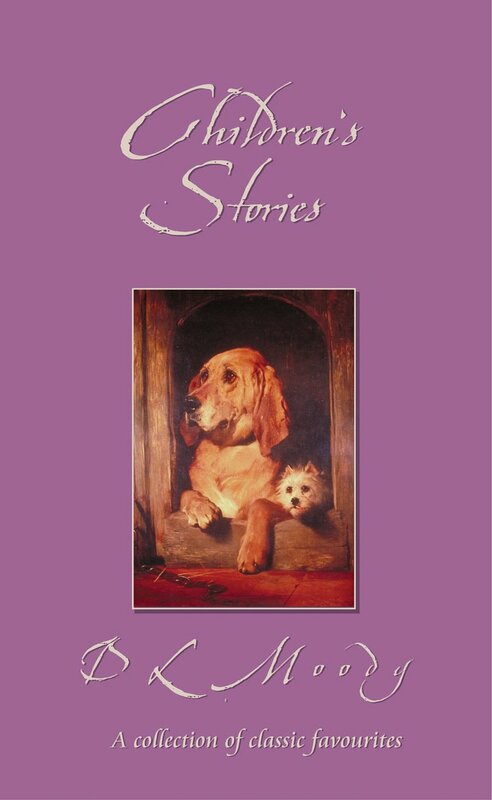 D. L. Moody's collection of stories will thrill both boys and girls as they find out about children who lived a hundred years ago but who needed to know Jesus Christ in just the same way as we do now. D. L. Moody worked in a shoe store but went on to become the best-known evangelist of the 19th century. Travelling the world, children's ministry was at the front of his agenda. In 1873, he sailed to the British Isles for a two-year tour, which made him a national figure. A four-month stay in London saw attendance at his meetings reaching more than 2.5 million. He started ministry in Chicago by being put in charge of the Sunday School. Within weeks he had hundreds attending - within months there were thousands. 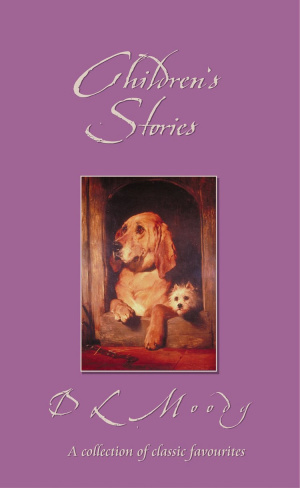 Children's Stories by D.L. Moody was published by Christian Focus Publications in April 2001 and is our 22828th best seller. The ISBN for Children's Stories is 9781857926408. Be the first to review Children's Stories! Got a question? No problem! Just click here to ask us about Children's Stories.